We carry a large inventory of attenuators in our warehouse, ready to deliver. We can supply for small and large orders. Our attenuators are optically tested and are thermally stable, chemically resistant to alcohol cleaning, and repeatable. 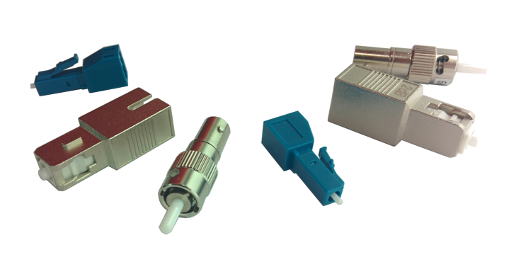 We supply attenuators with attenuation values ranging from 1-25dB.